Wat is dit voor site? Wij zoeken de goedkoopste boeken op internet. Angel Islandvonden we het goedkoopst op Bol.com voor €0. We hebben gezocht in nieuwe en tweedehands boeken. Rechtsonderaan de pagina kan je het boek direct bestellen	via Bol	.com. From 1910 to 1940, over half a million people sailed through the Golden Gate, hoping to start a new life in America. But they did not all disembark in San Francisco; instead, most were ferried across the bay to the Angel Island Immigration Station. For many, this was the real gateway to the United States. For others, it was a prison and their final destination, before being sent home. 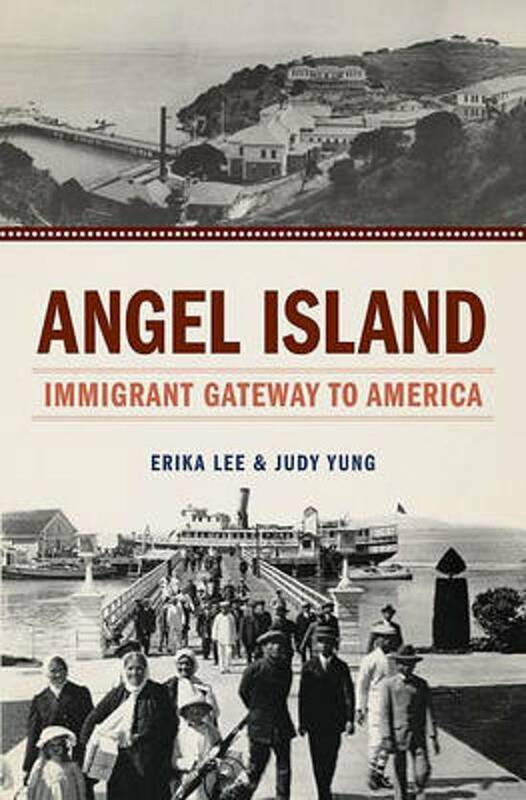 In this landmark book, historians Erika Lee and Judy Yung (both descendants of immigrants detained on the island) provide the first comprehensive history of the Angel Island Immigration Station. Drawing on extensive new research, including immigration records, oral histories, and inscriptions on the barrack walls, the authors produce a sweeping yet intensely personal history of Chinese paper sons,..Japanese picture brides, Korean students, South Asian political activists, Russian and Jewish refugees, Mexican families, Filipino repatriates, and many others from around the world. 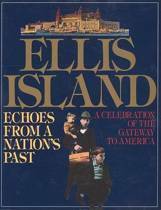 Their experiences on Angel Island reveal how America's discriminatory immigration policies changed the lives of immigrants and transformed the nation. A place of heartrending history and breathtaking beauty, the Angel Island Immigration Station is a National Historic Landmark, and like Ellis Island, it is recognized as one of the most important sites where America's immigration history was made. 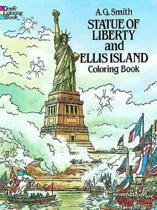 This fascinating history is ultimately about America itself and its complicated relationship to immigration, a story that continues today. Angel Island is the official publication commemorating the immigration station's 100th anniversary.